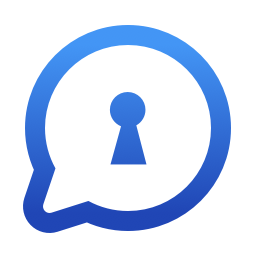 A secure chat app for iOS and Android. VISPER is a chat application for iOS and Android. I want to share with you what my responsibilities were in the project and the approaches my design team took to handle the problems that we faced along the way. 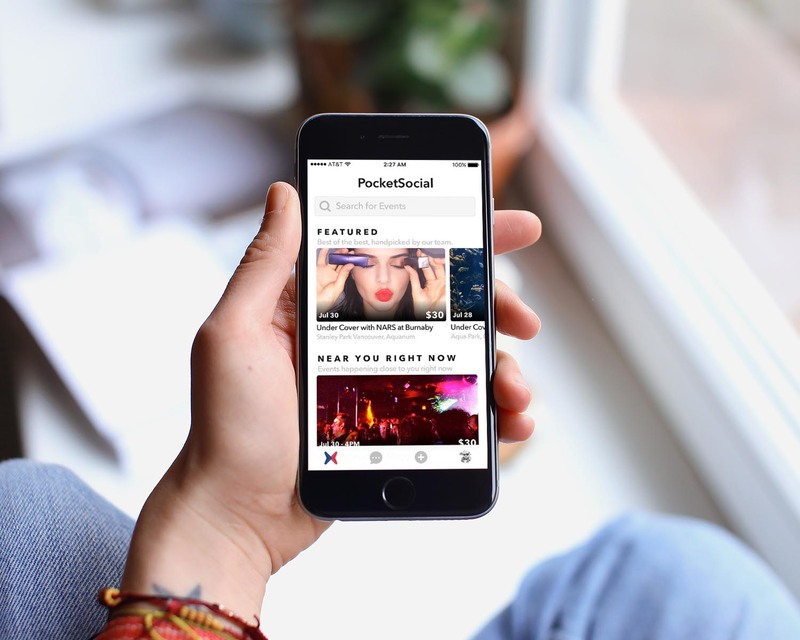 Pocket Social is a platform for events of all kinds to bring people together. 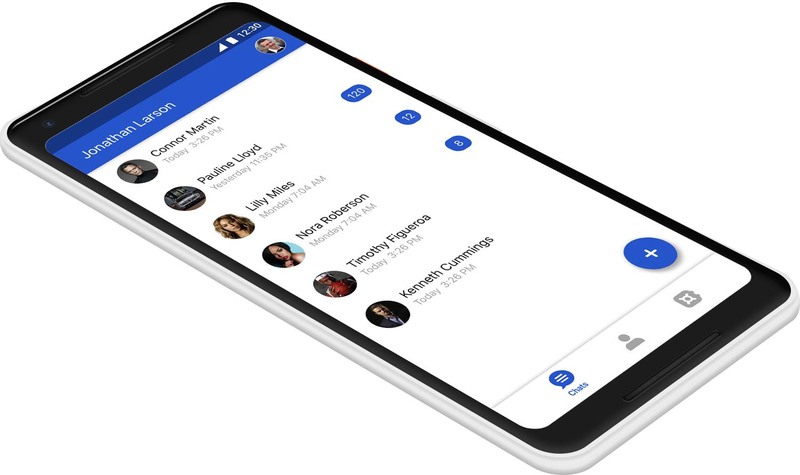 In this showcase page I'd like to take you along on the journey of fully re-designing the mobile app. Our main focus for the re-design was to bring a new look and feel, as well as a fresh, clean, frictionless interface.